We take pride in our lenses at Eye Site Vision Center! We offer transitional, Varilux lenses, bifocals, progressives, no-line bifocals, and the very thinnest lenses in South Florida! We can even help you improve your night vision. 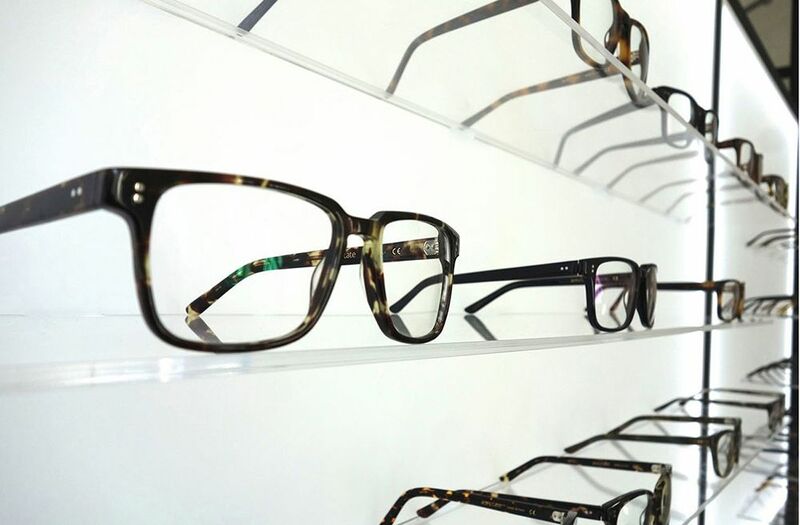 We have an onsite lab and, in most cases, can make your glasses in just one hour! What type of lenses do you need? Having trouble seeing things up close or far away? Single vision lenses can help you to see better. Having trouble seeing up close and far away? Then you need multifocal lenses. Are you a computer user, artist, musician or do fine detail work? We have special computer lenses that help improve your vision up to seven feet away! Do you spend time outdoors? Protect your eyes from damage. Prescription sunglasses offer great protection from harmful ultraviolet and infrared rays. Lenses smear, smudge and break down over time, losing their cleanability. By combining the abilities of Scotchgard with the number-one prescribed anti-reflective lens in the United States, you will be able to see and care for your glasses with greater ease and success than ever before. Crizal Avancé™ with Scotchgard Protector is the lens that combines the superior performance of Crizal® with the unmatched protection of Scotchgard Protector. 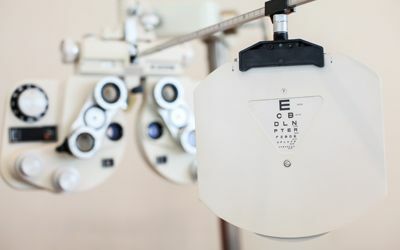 Independent lab tests prove these lenses start out the easiest to clean and stay that way, even after 20,000 cleanings. 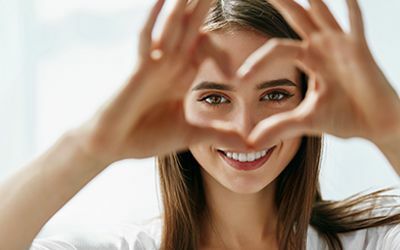 Essilor of America, Inc. has teamed with 3M Company to debut a state-of-the-art lens, Crizal Avancé with Scotchgard Protector, the anti-reflective lens that's made to stay clean. This exciting new generation of Crizal® lenses offers you an unprecedented level of lens performance, cleanability, and clarity. Crizal Avancé with Scotchgard Protector lenses offer you the best available AR technology by combining the dramatically improved cleanability of the super-hydrophobic topcoat with the industry-leading, anti-reflective, cleanability and durability benefits of Crizal Alizé with Clear Guard™ lenses along with the unmatched protection of Scotchgard Protector. It is often assumed that a windowpane, the windshield of a car or your eyeglass lenses are completely transparent. The truth is they all produce unpleasant reflections from surrounding lights. For instance, standard eyeglass lenses only transmit 92 percent of visible light. The rest is pure reflection: mirror effects, double vision, and glare, etc. The Crizal eyeglass lens treatment is the result of a high-tech manufacturing process unique to Essilor. It provides the best transparency and the most efficient protection. Applied to plastic lenses, it combines three important benefits: transparency, scratch resistance, and easy cleaning. Contact our offices in Boca Raton, Coral Springs, or Lighthouse Point, FL today.